If you missed the previous parts of the oprainfall Awards, including our picks for Best Hero, Villain, and Wii Game, click on the links for Part 1 and Part 2. And now, the conclusion of the oprainfall Awards. It’s almost that time to reveal oprainfall’s Game of the Year. However, before we get there, we must award the best games for the flagship consoles as well as the PC. Now, as I said in Part 1, these will be for games that were either exclusive to the console or were leaps and bounds better because of a certain console. Those that do not qualify due to being on multiple consoles will be a part of the Multiplatform category. 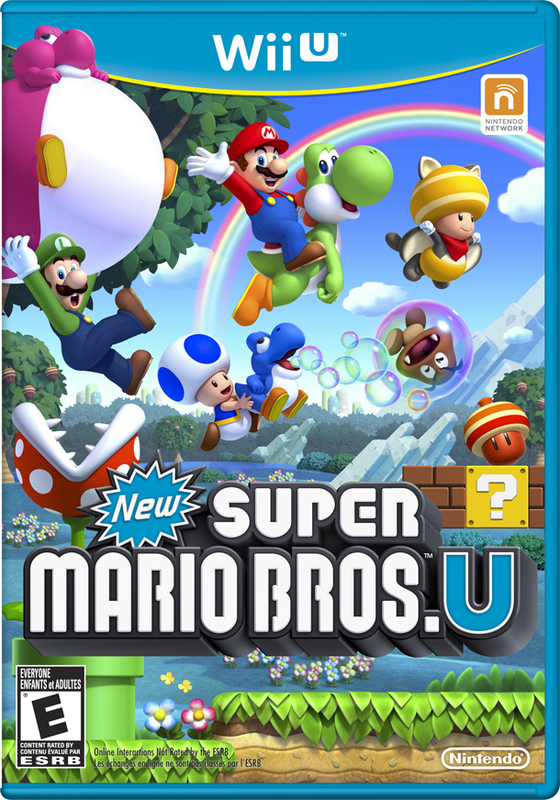 Our first nominee for Best Wii U Game is New Super Mario Bros. U, starring Nintendo’s favored child Mario! Explore the Mushroom Kingdom as ever before with fun sidescroll-y platforming! Jump on enemies, jump on blocks, jump under blocks and hit your head on them with a twist: HD graphics! Whether you’re by yourself or playing with friends, this game is just as fun as classic Mario games. 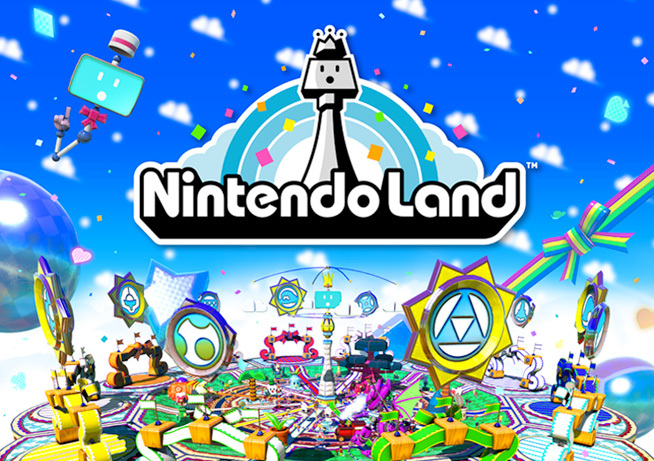 The second nominee is Nintendo Land, a virtual Nintendo-themed amusement park right in your home! Consisting of 12 attractions based on beloved Nintendo franchises like The Legend of Zelda, Luigi’s Mansion, and Metroid, there’s guaranteed fun for the whole family! You and up to four friends can test out some of the Wii U’s capabilities and have a blast doing it in Nintendo Land. 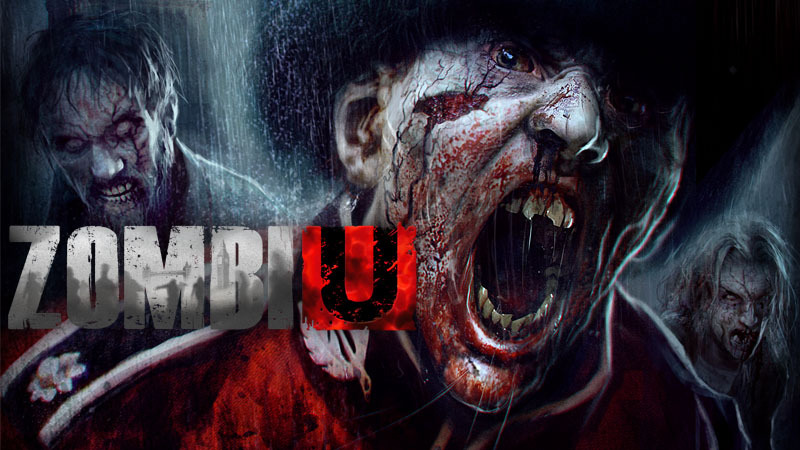 The third and final nominee is ZombiU, Ubisoft’s zombie survival game! Enjoy scenic London and visit various tourist attractions such as Buckingham Palace and the Tower of London. You’ll have to fight your way through untold hordes of zombies to get there, though! 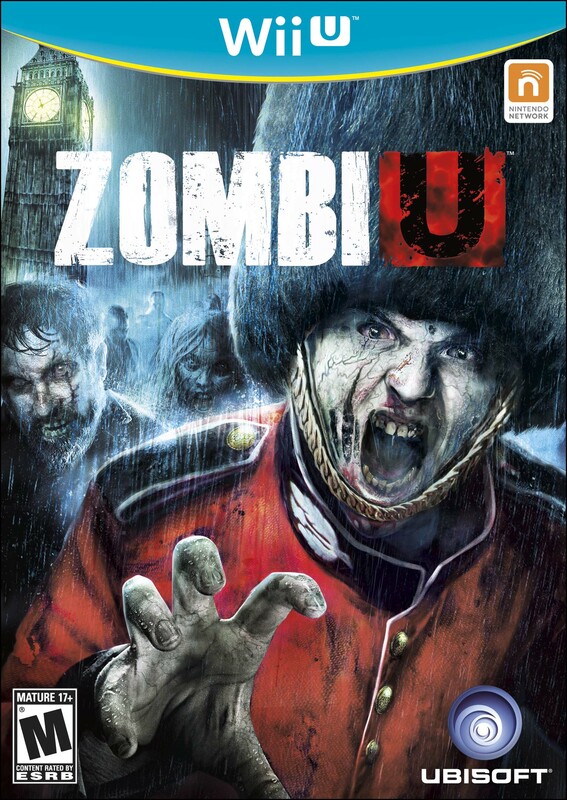 Often described as a zombie version of Dark Souls, this game is about as easy to survive as a real zombie apocalypse. Be prepared to die… a lot. If playing this game has taught me anything it’s that the zombies always win. In the one-player campaign the zombies kill you. A lot. The zombies always win. In the multiplayer? Well, in Killing Box the point is to play until the survivor is dead and the zombies win. In Assault, unless the person controlling the zombies is ridiculously incompetent or the person playing the survivor is cheating the zombies always win. Thanks, Ubisoft, for teaching us that when the inevitable finally happens, the zombies will win and there is nothing we can do about it. Congratulations, you can add “oprainfall’s Best Wii U Game of 2012” to your ever-expanding list of victories. JEFF: Next up is the PlayStation 3. To talk more about that, we bring back writer/reviewer Devin Kotani. This spinoff of SEGA’s Yakuza series takes players into the midst of a zombie outbreak in modern-day Japan! Players can slaughter zombies with four different playable characters as they advance the story. So, if you’ve ever wanted to be a member of the Japanese mob during a zombie apocalypse, this is the game for you! Sounds like an odd premise, but it’s good fun for series fans. The latest indie hit from artsy developer Thatgamecompany, Journey has players control a robed figure traveling through an empty desert toward a lone mountain. 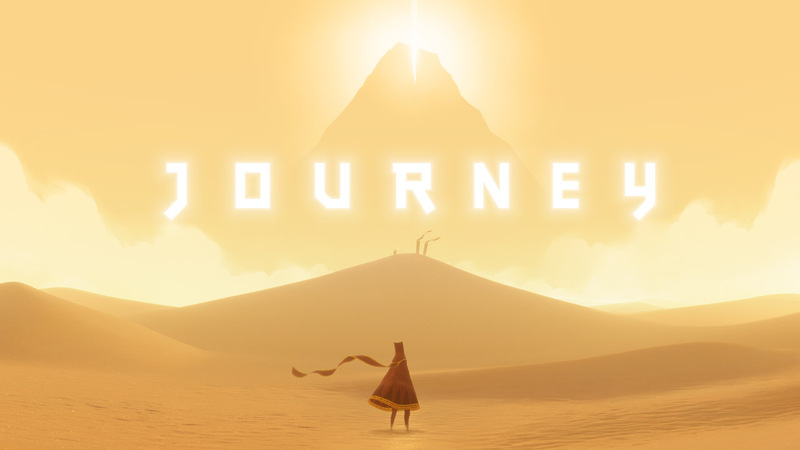 Simplistic, but full of symbolism, Journey is the perfect game for those looking to scratch a philosophical itch. The game’s striking visual and audio design helps to make a complete package. The latest Tales game to reach Western shores, Tales of Graces f successfully evolves the formula used by the previous games in the series. While this is an enhanced version of a Wii game, Tales of Graces f adds improved graphics, glitch fixes, and hours and hours of new content. The fact that this version is the one that’s actually in English adds icing to the cake that makes this the definitive version of Tales of Graces. This digital title from debuting developer Minority takes players to a shanty town in Brazil, which a young boy named Quico explores, hoping to find a cure for his Monster friend’s frog addiction. Players use magical elements of the environment, as well as getting some help from the Monster, to solve puzzles, and become better friends. Aww. Papo & Yo’s nomination, along with Journey’s seems to cement the PS3 as a haven for indie game development. 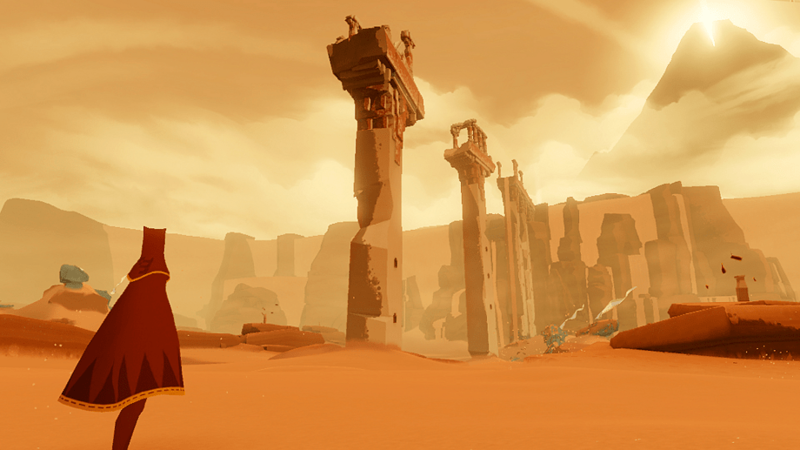 In the end, Journey managed to be simplistic, yet profound. A work of gaming art that beat out the competition to come away with oprainfall’s inaugural award for Best PS3 Game. Congrats to Thatgamecompany! Three cheers for them, and let’s hope their creative journey continues! Coming up next, Awards for PC and Xbox 360.